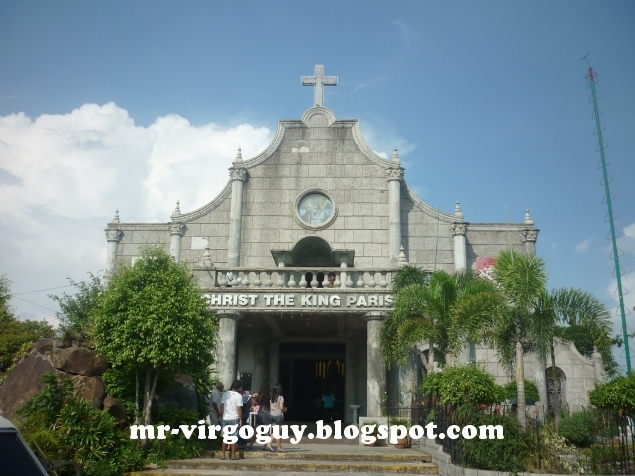 This year, I decided to come along with my friends to visit churches last Holy Thursday to commemorate the life of Christ on his last days. 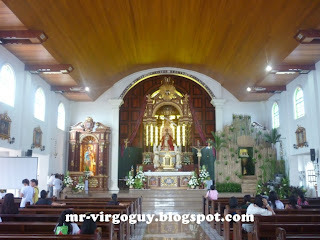 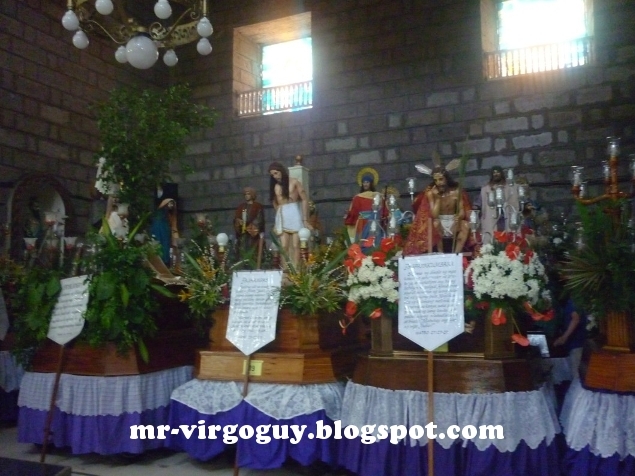 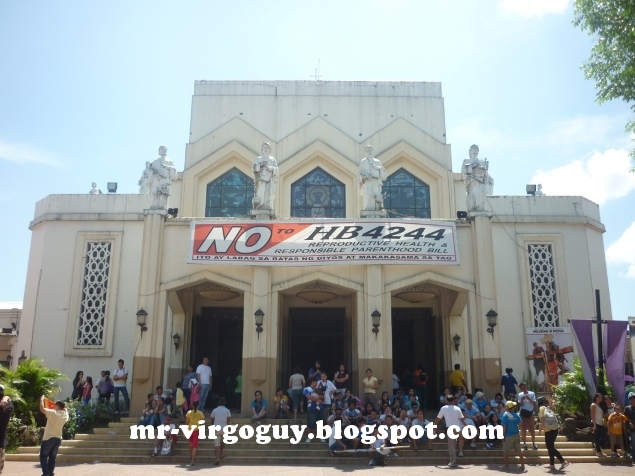 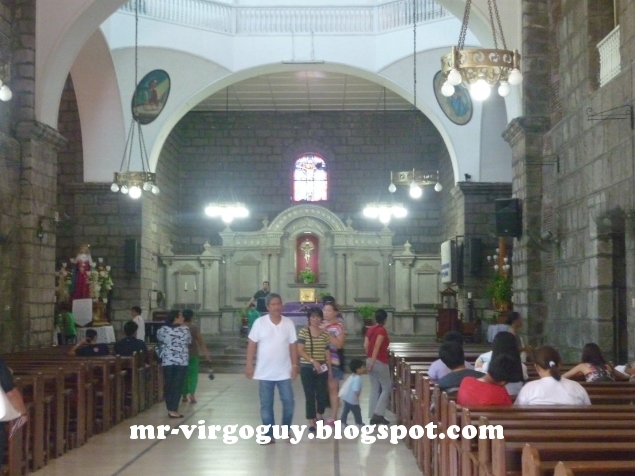 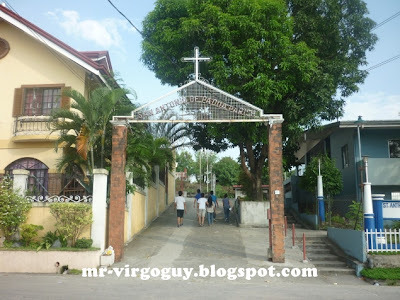 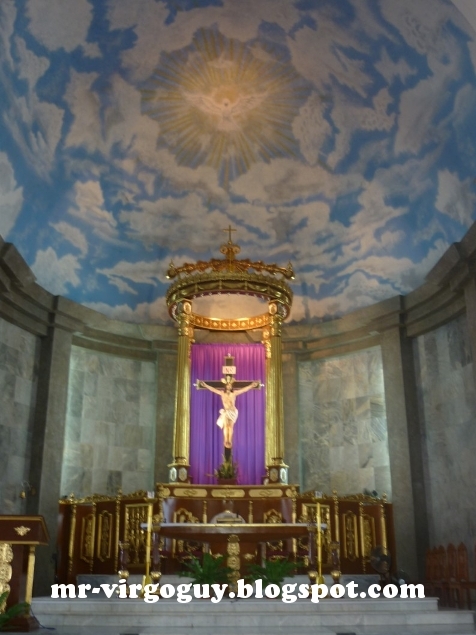 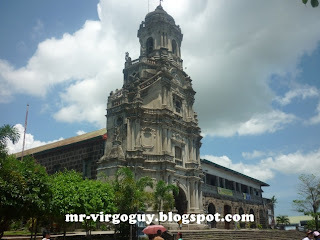 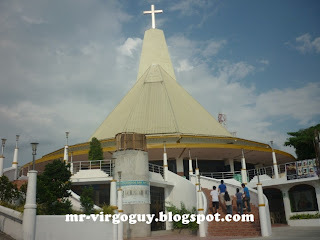 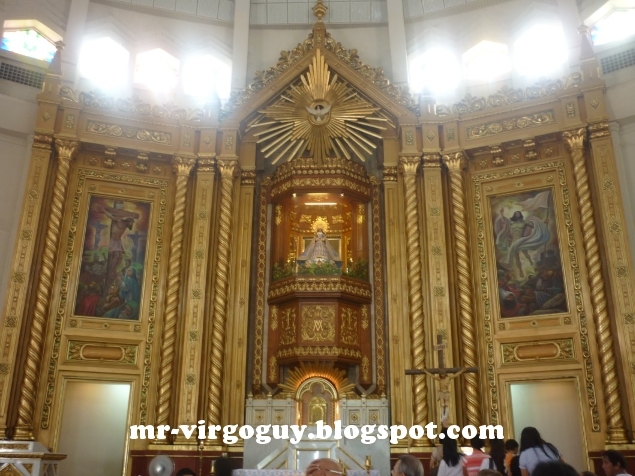 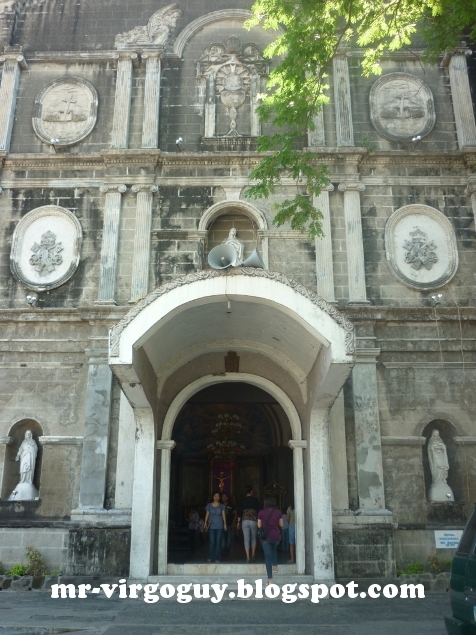 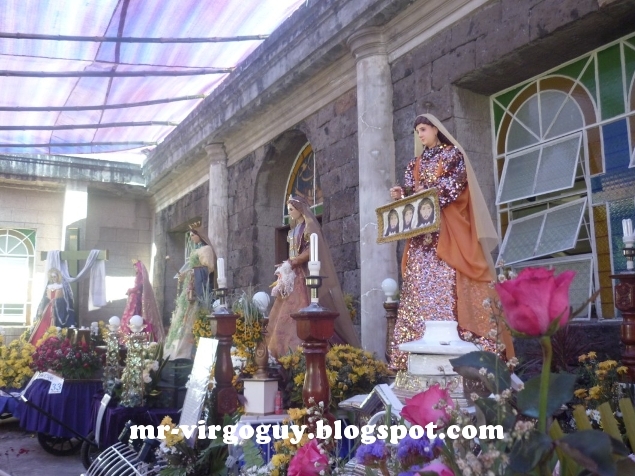 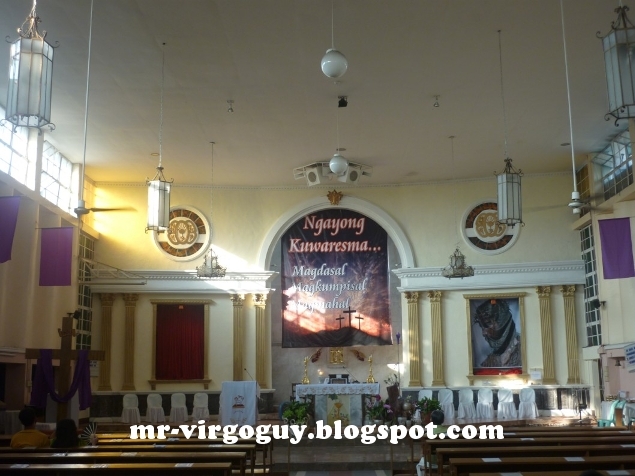 The plan was to visit churches from Argelito's hometown and then go to Laguna route. 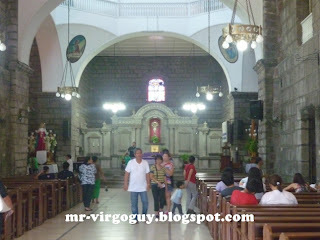 We will then visit one church per station, there are 14 stations so we visited 14 churches as well. So without further ado, below are the churches we visited. After the Antipolo Cathedral visit, we were greeted by a heavy traffic and it took us 2 hours before we arrived to our next church. 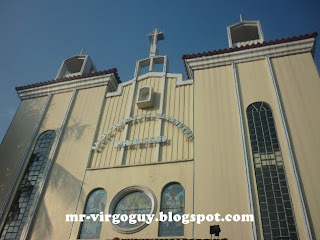 Because of the heavy traffic we encountered, we decided to continue the church visit to Manila route instead. And that's the end for the part 1 of church visit. Please check my 2nd part soon. Happy blogging! 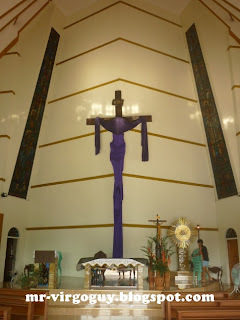 I've been to churches 1 to 6. 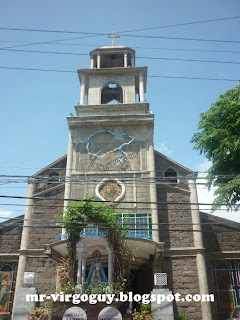 Yung Church 7 lang hindi. 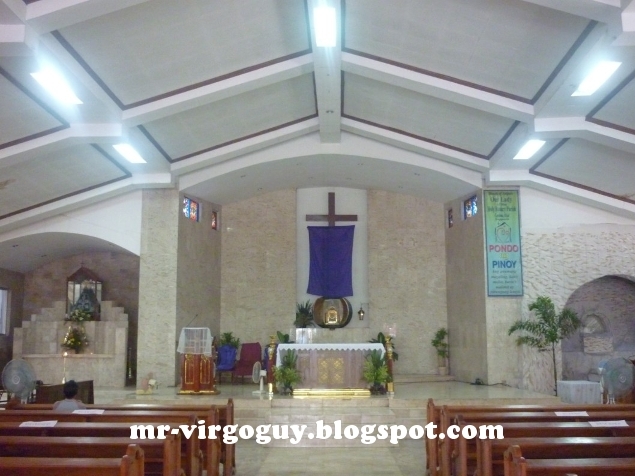 I haven't done VI in the Pasig area, but I'm done with Rizal and Laguna area. The San Geronimo church is one among my favorites. Its architectural structure is breath taking!